Wondering how to discipline your child without damaging relationship? Add these positive discipline tips and ideas to your parenting toolbox. It was lunch recess and a small handful of us lingered inside after eating our lunch. Somehow we got distracted and started a game of tag. We were only six and had forgotten that we should be outside. Our teacher came in and she was furious to find us there. She responded harshly. We were made to stand in front of the class in disgrace. Then one by one we had our upturned palms slapped hard with a ruler. 50 years later this scene is still etched into my memory. I was last in line to be punished. By the time the teacher turned to me I had made a decision. When my teacher whipped my hand I would look her right in the eye and not cry. I still remember her momentary look of shock when our eyes locked and she saw my resolve. In that moment of punishment something happened to me. I was the kind of child that worked really hard to please, but in an instant my soft heart turned as hard as stone towards my teacher. My relationship with her was completely damaged, because I could no longer trust her. I do not remember anything she taught me that year. All I remember how that teacher treated me. Strangely I don’t remember her name, but I certainly recall my feelings towards her. Put yourself in the shoes of a six-year-old child learning how to behave in school. What would motivate you to do better the next time? A gentle reminder of the rules and a caution of possible consequences the next time you forgot. Which approach would build connection and relationship? 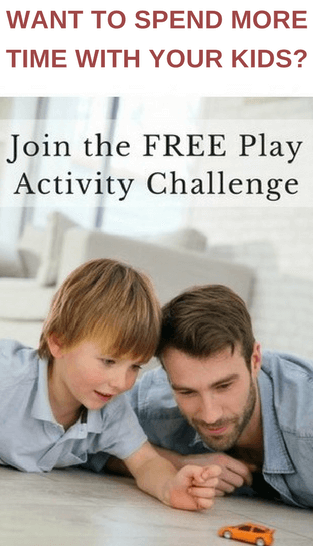 Did you know that kids who feel connected to their parents are less likely to act out? 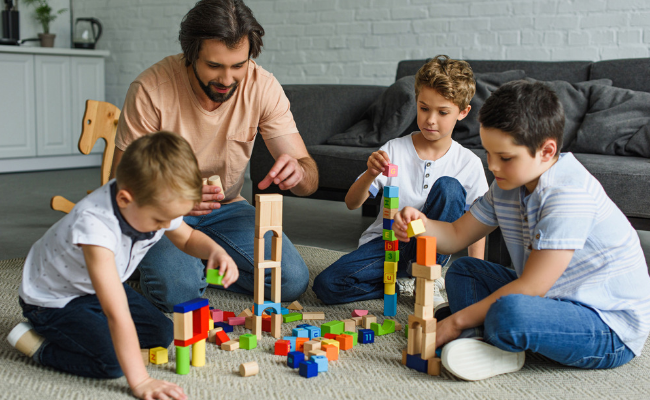 It only takes 12 minutes of focused connection to make a positive difference in children’s behavior. My printable Play Activity Cards make it so easy. All the activities use things you already have and don’t need preparation, so you can start playing straight away. Download your set today. There is a big difference between helpful guidance and a response that damages relationship. If we cross that line too many times we will hurt our children. They will throw up their defences. Their hearts will harden towards us. Sometimes we can even break their spirit. 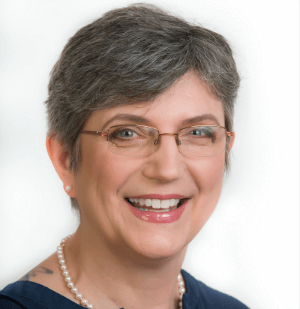 I’ve worked with children and young people for 40 years. I saw firsthand what happens when a child’s spirit is broken. I have also seen children’s hearts harden towards their parents. It is a really sad thing to witness. I want to be clear. I’m not saying that we shouldn’t guide or instruct our children. What I really want us to think about HOW we do it. Shame brings fear, BUT encouragement builds up confidence. Yelling silences, BUT listening invites real communication. Blame wounds deeply, BUT grace brings healing. Criticism discourages, BUT acceptance wins trust. Harshness hardens hearts, BUT gentleness softens them. Frustrated because your daughter comes home and dumps her bag and shoes right in front of the door? Fed up with nagging your reluctant children to get up in the morning? Tired that your son seems to think washing is optional? Yes we need to address these (and many other) issues, but before we do anything let’s make a vow to choose relationship first. We CAN offer guidance in ways that builds up our children’s spirit. Let’s focus on our children’s efforts RATHER than the outcome. Celebrate those efforts! Stop overreacting to kid mishaps and minor incidents. Accidents and mistakes happen, but they are not the end of the world. Love them regardless of what they do or don’t do. 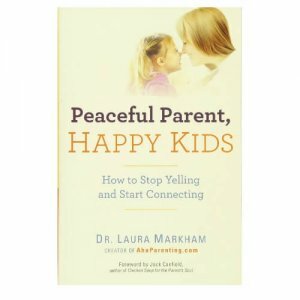 Use this genius approach when dealing with a pouting child and conflict. Save our guidance for things that are dangerous or life changing, (rather than commenting on every single thing our children do wrong). Resist the urge to compare our children to others; they will develop at their own time and pace. They will also do things their own way. Use hair ties to help you balance one negative interaction with five positive ones. Demonstrate by our responses that failure is not the end of the world. We can always try again tomorrow. Acknowledge our own mistakes and work to make amends when we’ve done something wrong. Let them to take responsibility for their own lives and decisions. Help them find tools (such as check lists and timers) that empower them to own their lives. Allow them suffer the natural consequences of being late (or not getting things done). Then discuss strategies to avoid making the same mistake. 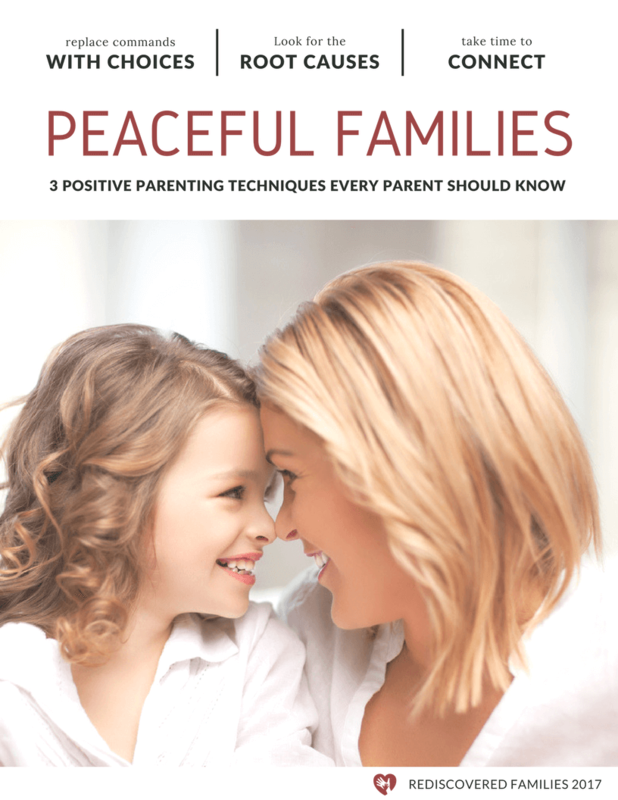 ARE YOUR LOOKING FOR MORE POSITIVE PARENTING IDEAS? 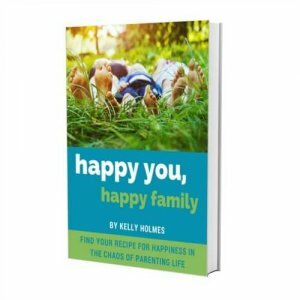 This free mini-book has 3 positive parenting techniques that every parent should know. 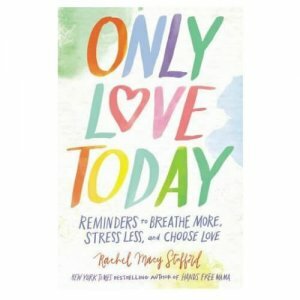 Download the free mini book. You’ll get the pdf file, plus join my monthly newsletter! Click here to download. If you want to read it on your phone or tablet just e-mail the pdf to yourself and open it on your device. Every child needs guidance and instruction as they grow. It is often one of the hardest parts of parenting. It is possible to teach your children without breaking their spirit. We can nurture a child’s heart and discipline them at the same time. I have seen it happen and it is wonderful. 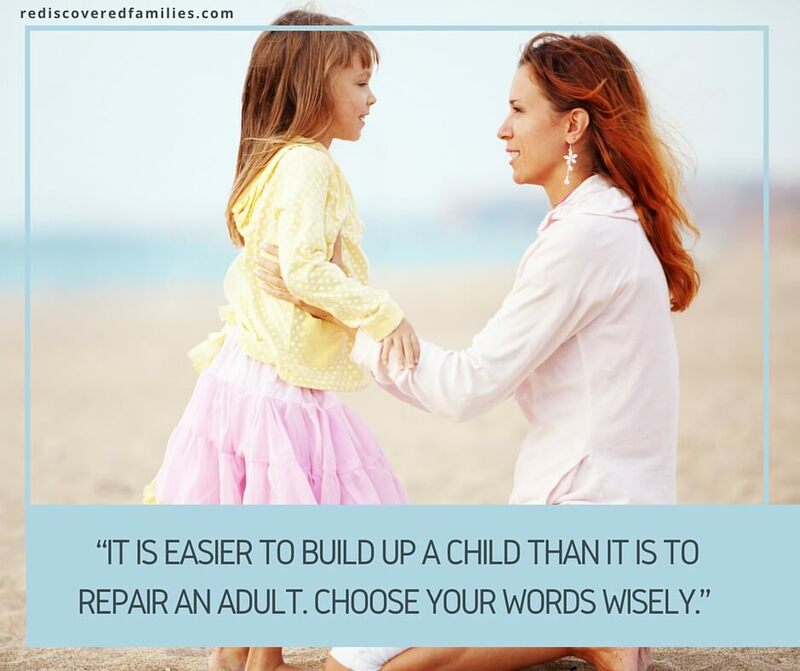 I don’t think a lot of adults realize that a few harsh words can have a lasting impact on a child. I’m by no means perfect in this department, but I do make the effort! You are right Emma. I wish the loving words were as powerful, but somehow those harsh words seem to have sticking power. No one is perfect, but if we can somehow manage to guide our children in kind and respectful ways most of the time then I think it evens out somewhat. What an illuminating personal story, Sharon. I had a similar experience around that age and it is burned into my mind. 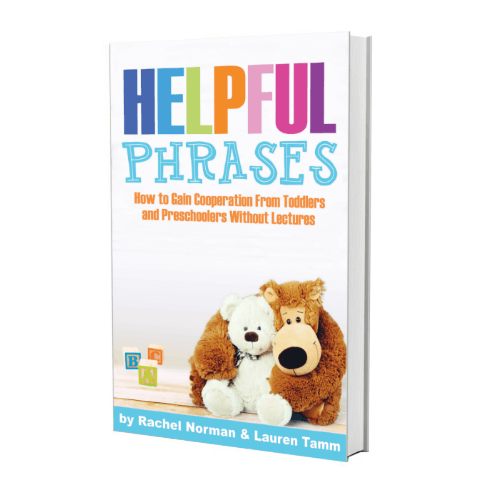 These are amazing tips for parents. Thanks Sandra! It’s amazing how these experiences seem to burn themselves into our memories. I sometimes wonder what my teacher would say if she knew the impact her actions had on me. This is fine for everyday annoyances, but not for the kid who has bigger issues (sensitive, volatile, enjoys testing boundaries and seeing the results all the way through). The resistance is constant and cannot be overcome. We are a house full of love and grace and fun and encouragement, and yet we still have harsh discipline because we have nothing left. How do we maintain peace in the face of such disobedient opposition? How to regain control and balance when he enjoys the breakdown? Ahhhhh!!!!! Oh Mama this must be so hard for you. I am not qualified to even begin addressing such an issue. My heart goes out to you. I hope that you can find a way through that works for your whole family. Do you have much support as you deal with this? Had my parents balanced this better, I would not struggle with love first. I don’t doubt that they loved me yet I struggle to love my children first and I am seeing the result. My oldest is off to college and we are barely communicating…I hurt and assume she does too…our third (13) is really strong willed having always testing the boundaries. I didn’t want to be an authoritarian, only authoritative yet the difference is a very fine line. There is constant strife when we talk or I ask for help…I am starting to just walk around her ’cause it uses way less of my energy..and yet I know I am not doing her or myself any favours. I love her but I don’t cherish her..I am hardening my own heart towards her and eventough I battle it cause it’s not what I want…I feel completely defeated when it comes to parenting her. Just some appreciation, acceptance, listening and love returned would be lovely.